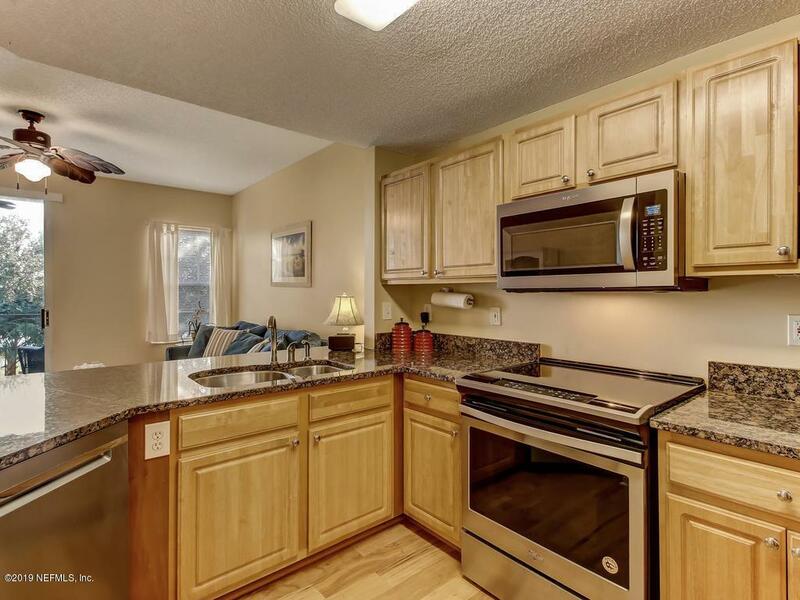 Tranquil, low maintenance living in the heart of it all! 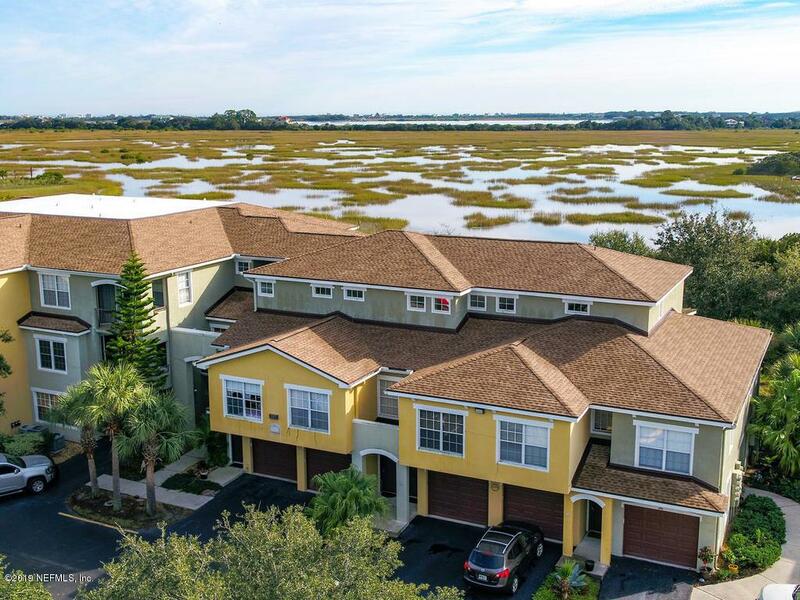 With gorgeous hickory floors throughout, this 3BR/2BA (largest floor plan offered) multi-level open concept condo, located in the gated community of Las Palmas, overlooks the marsh of the intracoastal. Enjoy sunrises with a cup of coffee on the private balcony and Las Palmas amenities of fitness center, pool, beach volley ball court and walking paths. 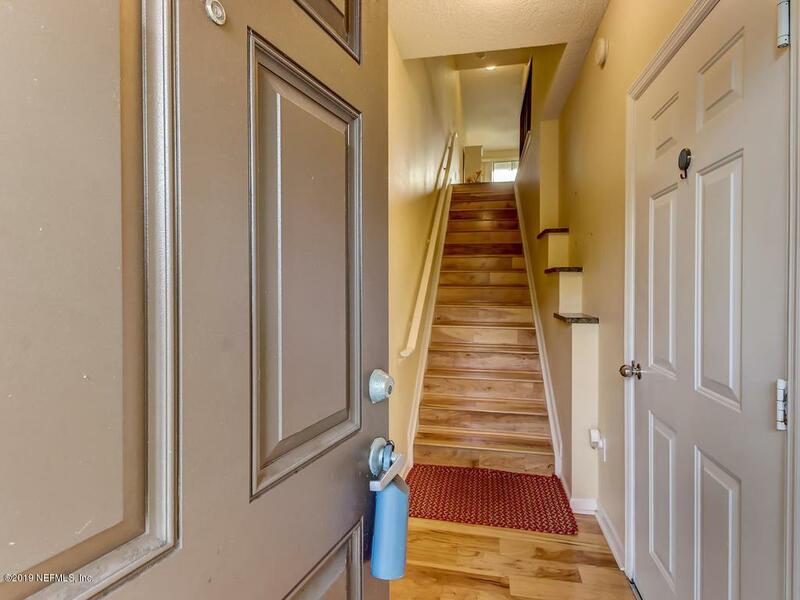 This home features tons of storage, renovated kitchen, updated stainless steel appliances, washer and dryer and is being offered with the existing furnishings. Store your vehicle and toys in the attached garage. 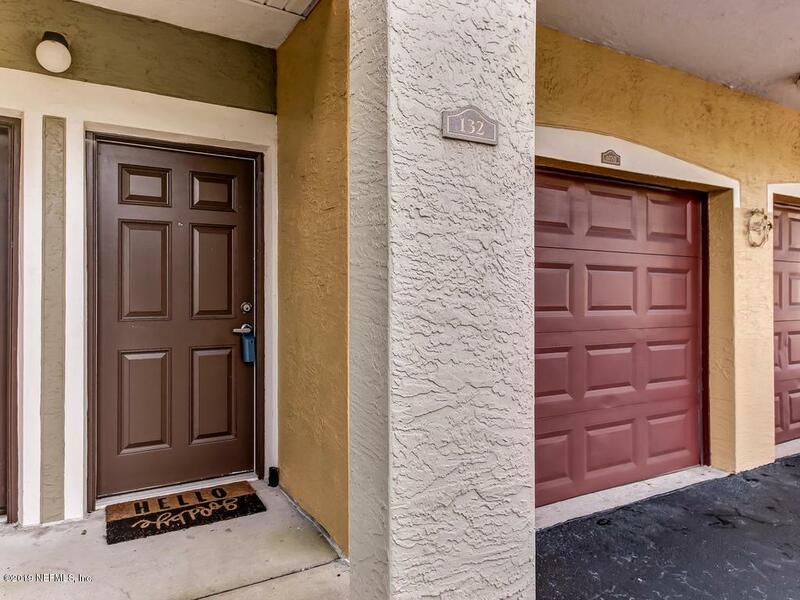 Conveniently located to Vilano Beach, downtown St. Augustine and Flagler College, this home is sure to wow!